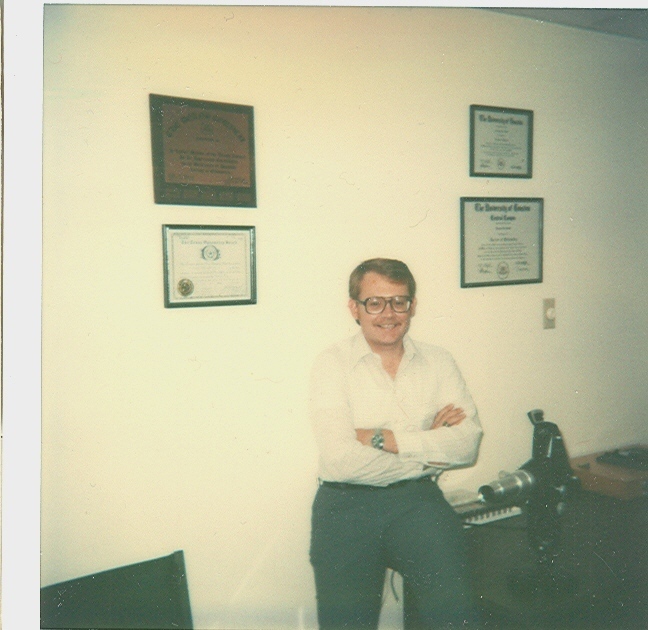 Family Vision Associates was opened in March of 1979 by Dr. Norman Smith and one employee in an 800 Sq-Ft office. 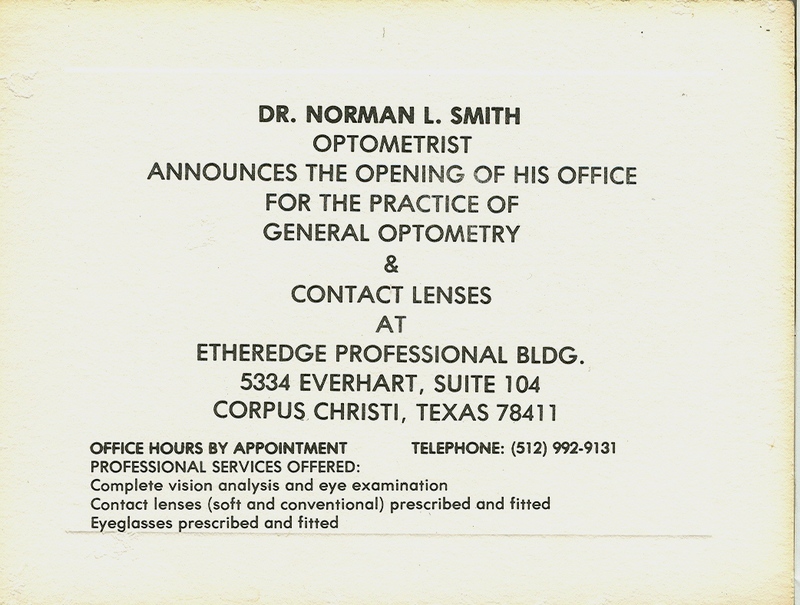 The original business card listed Dr. Smith’s name and a description that read “Family Vision Care and Contact Lenses”. 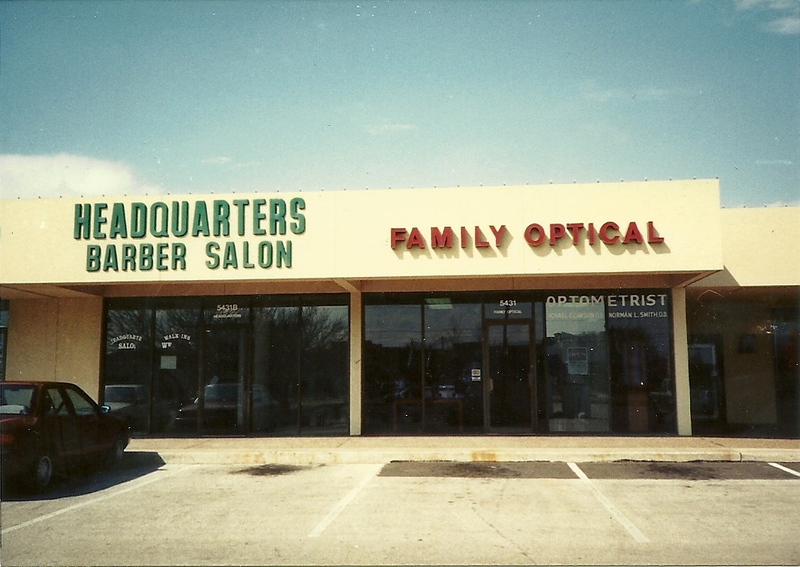 As the practice developed, patients began to write checks to “Family Vision Care” as if that were the name of the business. 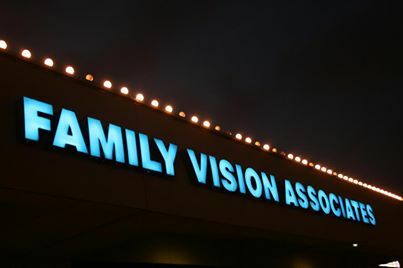 Rather than correct them, we adopted the name Family Vision Associates when we moved into the current building in 1984. 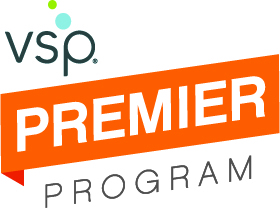 Dr. Mike Lawson joined in 1984, Dr. John Allen joined the practice in 2008, and became owner in January 2012, Dr. Linda Cadena joined us in 2012, and Susan Behrens joined in 2013. 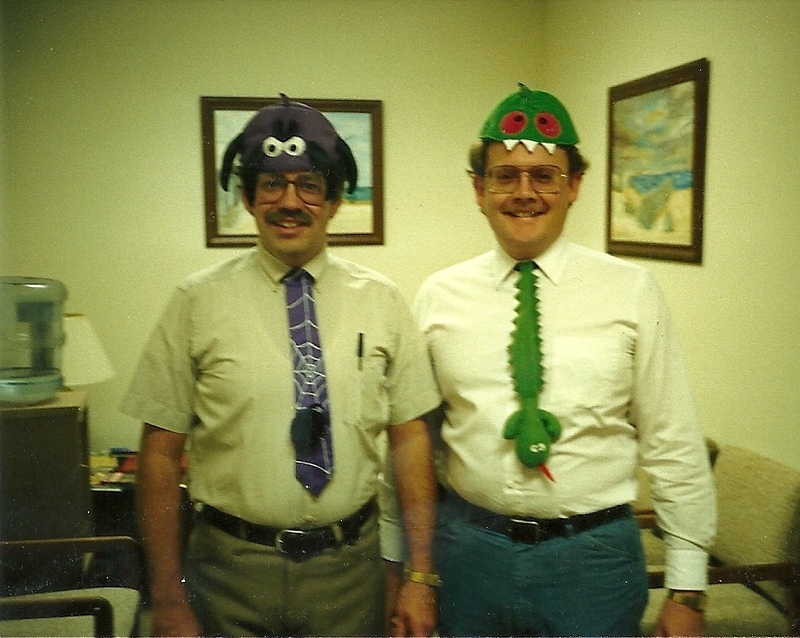 There are other reasons we use the word “family” in our name. We should treat our patients like family. Patience, honesty, respect, tolerance and courtesy are all good qualities that we all strive for when working with our patients, each other, and our own families. 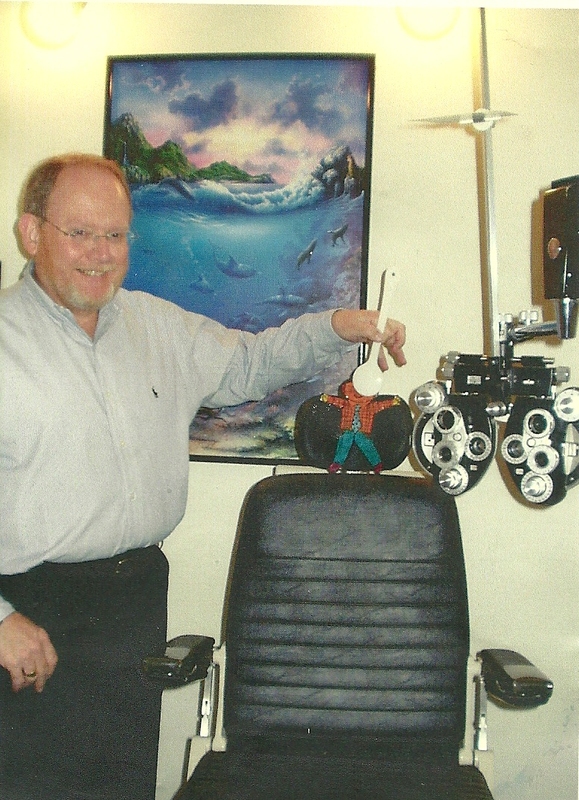 We know that Family Vision Associates is not the only place patients can go and get eye care, eyeglasses and contact lenses, but our goal is make each patient feel like they wouldn’t want to go anywhere else.